The empowered woman is powerful beyond measure, and beautiful beyond description. So, without further ado SHEilds wishes you a Happy National Women’s Day South Africa – here’s to empowering and uplifting one another! The scientific case for women and their capabilities is a solid one, with research and studies suggesting a number of enviable traits. Besides this – and most importantly – there is no evidence to prove women should be significantly less or more capable than men in a given occupation or task based upon their gender. For anyone who does not know the history – “pass books” were legislation that required African persons to carry a document on them to ‘prove’ that they were allowed to enter a ‘white area’ during the Apartheid regime. On the 9th August 1956, Helen Joseph, Rahima Moosa, Sophie Williams and Lilian Ngoyi lead more than 20,000 women across South Africa for what they thought were right. For their rights. These four incredible women delivered petitions to Prime Minister JG Strijdom’s office within the Union Buildings in Pretoria, Gauteng. 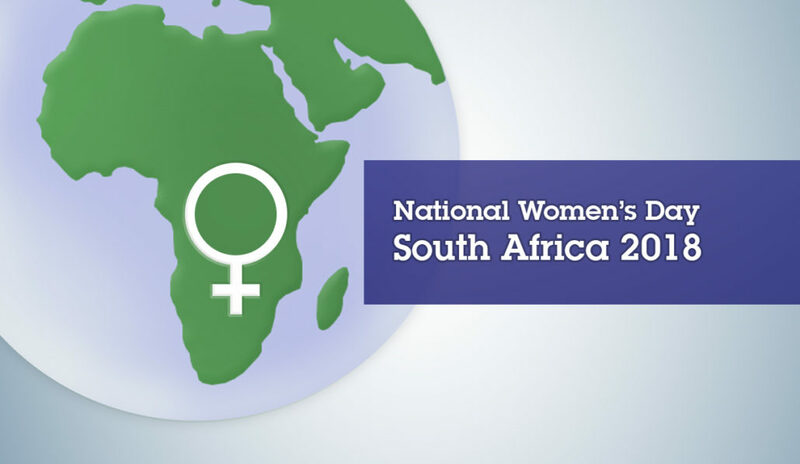 With frustration, sorrow, and fear those brave women took on a task that had no proven outcome, fortunately for all woman in South Africa today, this was a major success and is now known as National Women’s Day. If you do not feel unstoppable/empowered and motivated yet, get involved, there are loads of events near you celebrating this special anniversary. “The more the merrier”. For today forget about that diet, laugh until you cry, get healthy and enjoy some time around nature, spend time with all the special women in your life or even just be a couch potato. Enjoy your favourite chick flick or a good book, have the men, children and friends in your life spoil you a little, enjoy it, absorb it for just a little. For one day do not worry about anything you cannot change or control. Just be. Today I choose to empower all women, of all colour, ages, cultures and backgrounds. I believe in strong women, women that can concur. I believe in the women who can stand up for themselves and others. I believe in the women who don’t need to hide, but that can be proud. I believe that if you have concerns and problems, as a woman you deal with them, rather than playing victim. Don’t feel sorry for yourself, don’t point fingers, you show up and rise up. You face the world, head held high and you carry the universe in your heart, fix your crown, on your shoulders if you must. Here’s to all the strong women out there, and all the fearless ladies I look up to, the women who have helped shape and make me who I am today, making my opportunities possible and limitless. Those who love, lose, cry. To all women in South Africa and around the world, keep on keeping on. You’ve got this, you are special, you are extraordinary.